Healthy lifestyles are now increasingly popular, including eating a healthy diet. One of the most trending diets is the raw food diet. However, the diet may put your health on risks. Therefore, before you practice the whole food diet, let’s get more acquainted with it better. 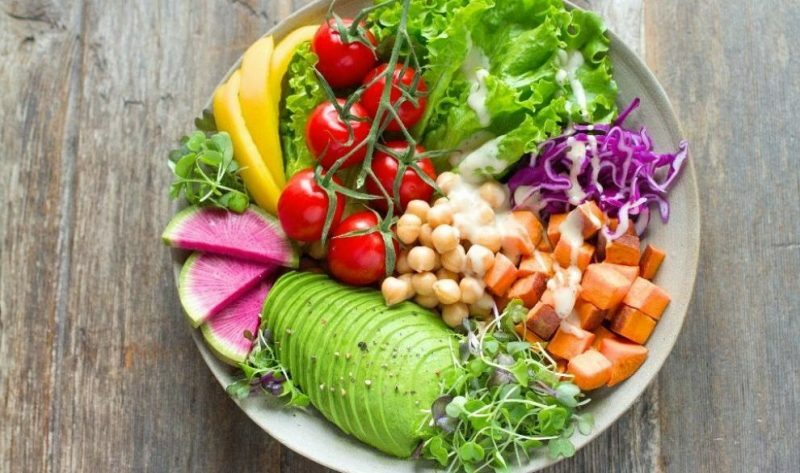 Raw food diet—also known as raw foodism or raw veganism —is a type of diet that includes almost and/or uncooked foods and raw. As the name suggests, a raw food diet is a diet in which people only eat raw foods or foods that go through just a little processing. The recommended cooking temperature limit in this diet is between 40-48 degrees Celsius. Also, the foods may not be processed in any way, such as pasteurization (high-temperature heating) or being sprayed with pesticides. Therefore, the foods that you should eat in this extraordinary diet are usually organic foods. The raw food diet theory claims that cooking process may destroy nutrients in food, so it is better to eat fresh food. 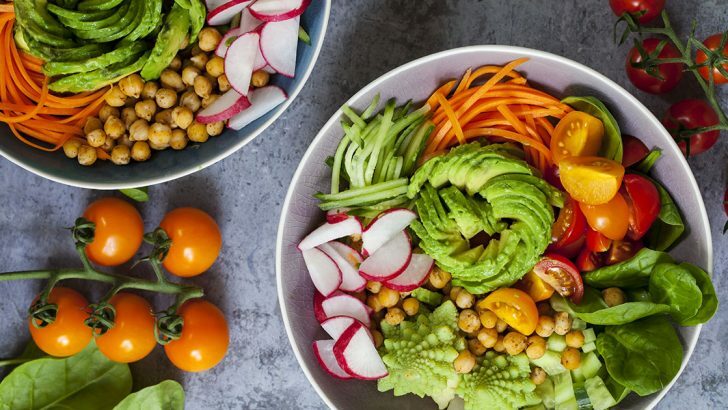 The diet method is believed to be healthy for digestion, so food can be more easily absorbed by the body, and help reduce the risks of certain diseases. 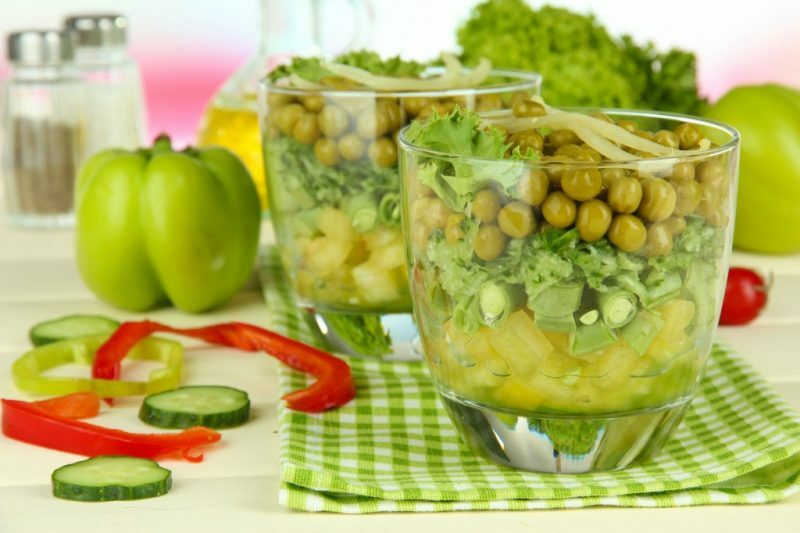 What are the Health Benefits of Raw Food Diet? Lowering bad cholesterol, because of the low consumption of saturated fats. It is reducing the risk of heart disease. 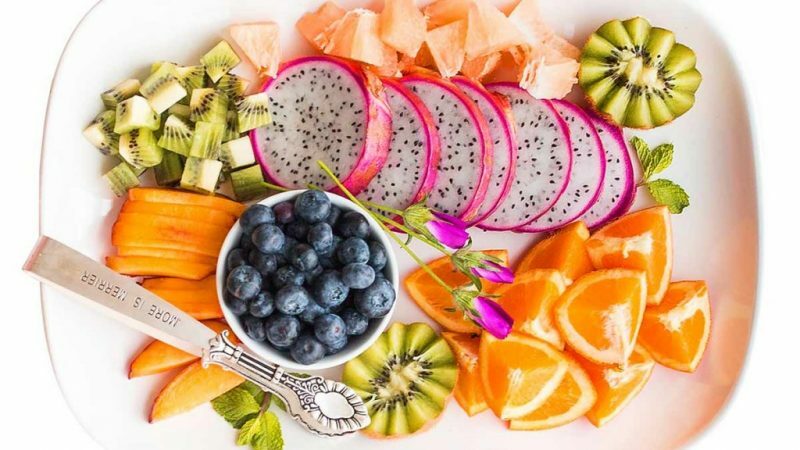 Because this diet involves a lot of fruit and vegetable consumption, it is considered to help reduce blood pressure and maintain heart health. However, this still needs further research. Reducing body mass index, which also means overcoming excess weight. This is because food consumed in raw food diet tends to be low in calories. Promoting healthy digestion, since the food recommended in this diet is rich in fiber. Making the skin look fresher. 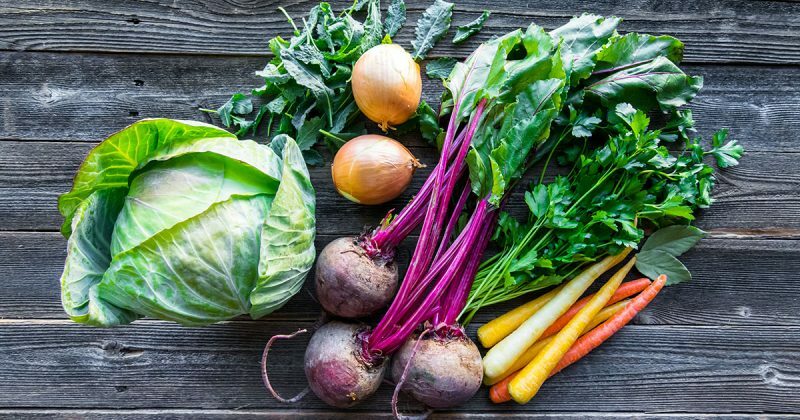 What are Raw Foods to Eat? All fresh or dried fruits and vegetables. Nuts, wheat, and grains that are raw or soaked in water. Young coconut water, coconut milk, or mineral water. Fermented milk, such as yogurt. Organic food, unprocessed food, or the food processed using a temperature limited to 48 degrees Celsius. Chocolate made from cocoa or chocolate beans that do not go through the combustion process. Every diet always has its “forbidden” foods. The following are the foods that should be avoided when you do a raw food diet. Try these Yummy Meal Ideas and Simple Daily Meal Plans! Raw food diet can be a fun challenge for you as the making of the meals relies on your knowledge and creativity, combined. Try making the following yummy meals and apply the sample meal plans to enjoy your diet! 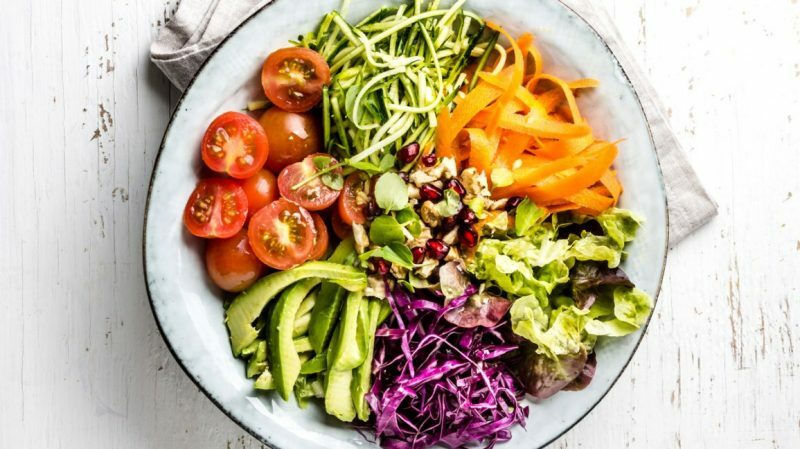 Rainbow means the colorful ingredients all in one wrap. Fill “wraps” made with some collard green leaves with chopped red bell peppers, carrots, zucchini, squash, and purple cabbage. Dip the wraps in a yummy sauce of mango-cilantro. 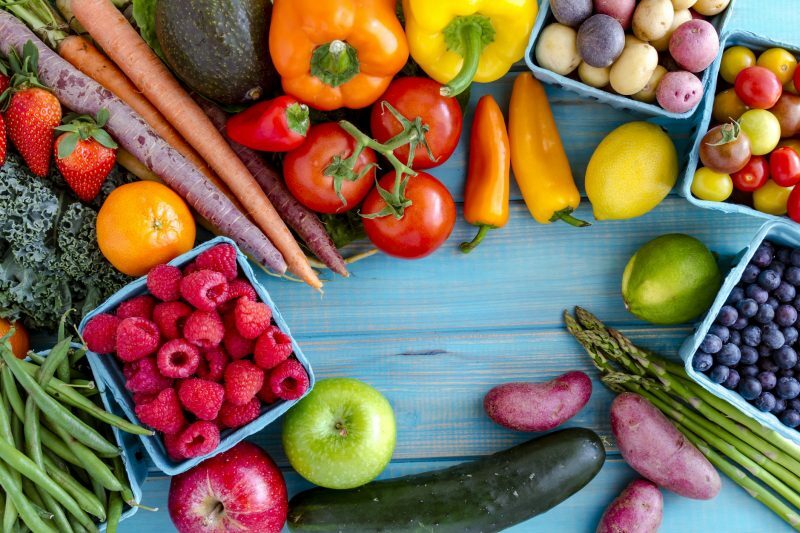 For your information, the colorful veggies contain antioxidants to optimize your health. This smoothie is not only tasty but also rich in protein and fat, as well as high in antioxidants. Hemp, almonds, maca, strawberries, and coconut oil are combined for a comfort breakfast or snack. It is indeed full of the goodness of superfoods! Dinner: Salmon sashimi garnished with dried seaweed. The benefits offered by a raw food diet might make you interested in trying it. But, no hurry and look carefully. Some of these foods may not be safe to consume in raw conditions as they may contain germs or poisons. Foods that are not recommended to be consumed raw or without processing are red beans, cassava, mushrooms, peas, eggs, meats, and milk. Another risk that also needs to be considered when undergoing this diet is nutrition deficiency. Iron, omega-3, protein, vitamin B12, vitamin D, calcium, and selenium intake can be lacking because the types of food consumed in this diet are very limited. After all, note that not all foods can be eaten in the mode of a raw food diet and not all people can do such an extreme diet. If you have certain health conditions, it is very recommended to consult a doctor first before deciding to start the diet.